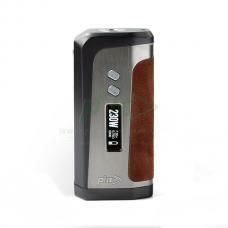 The Yosta IGVI M2 Mesh Sub Ohm Tank, made of high-quality stainless steel and pyrex glass, 3 fashionable colors available. with convenient top push-top e juice refill design, only push the top cap to the side and inject the e juice from the refill hole. 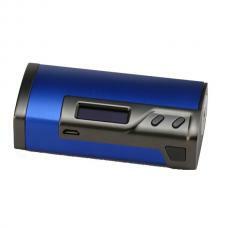 there are dual airflow adjustable slots on base, allow vapers to adjust the airflow to your preference. 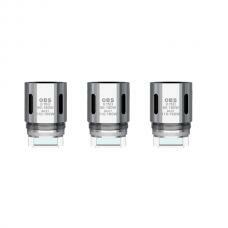 the yosta company brings us three brand new coil heads, the traditional SS316 0.5ohm coil head, 0.15ohm mesh coil heads. the mesh coil heads can increase the contact area with organic cotton, faster heating speed, e juice can be vaporized more sufficiently, compares with tradition coil, mesh coil avoids the coil wastage. will produce a large cloud and dense flavor. 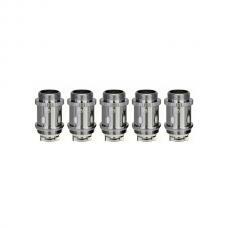 the IGVI M2 coil heads compatible with Smok TFV8 Baby Tanks and IGVI P2 tanks.